If your air conditioner isn’t working there is a good chance the coil could be frozen. Verne & Ellsworth Hann recommends shutting your air conditioning system off at the thermostat as soon as you realize your cooling system isn’t working. This will give the coil a chance to thaw. 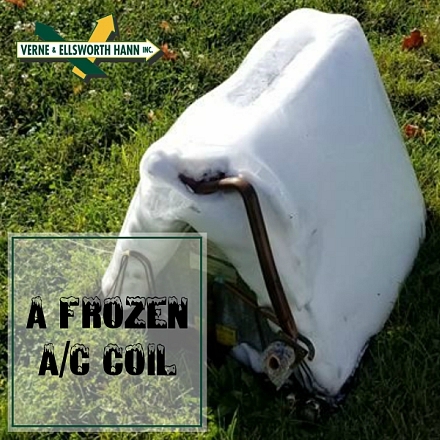 A frozen coil may be due to poor airflow, low refrigerant or blower issues to name a few. Regardless of the reason, a frozen coil will prevent our expert technicians from being able to make repairs. 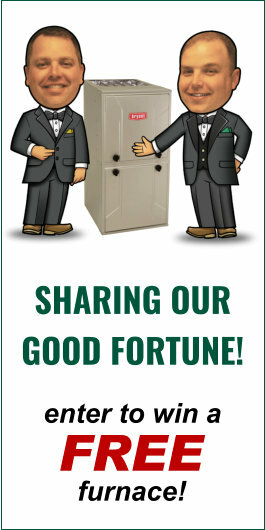 The ONLY Hann family owned and operated HVAC company in Cleveland!